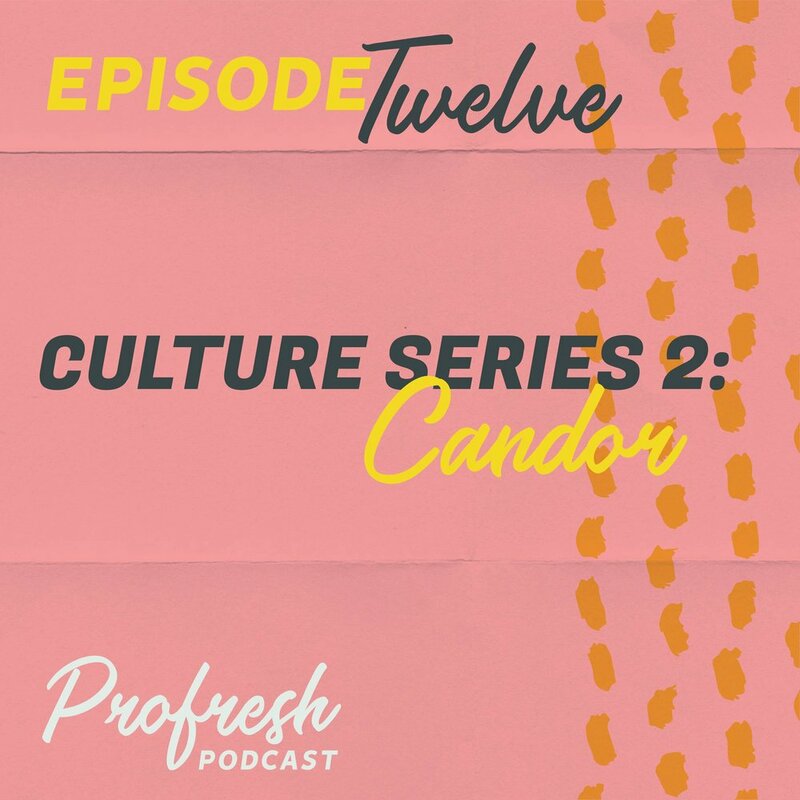 Culture Series Part II: Candor — Profresh Podcast | A Weekly Podcast from Hoot Design Co. The second episode of our culture series has to do with the dreaded job of being the bearer of bad news: radical candor. If you haven’t read Radical Candor by Kim Scott, you really should. And if you haven’t heard from real employees who are trying to implement it, you should listen to this episode! In this episode, we discuss how to be seriously honest with your coworkers, when it’s justified and when it isn’t, and the consequences that follow trying to be totally candid.